Recently, I’ve seen plenty of marketers struggle with the seeming mutual exclusivity of SEO and branding. Witnessing this conundrum, I’ve thought a lot about how we can fuse these two powerful marketing tactics together. You’ll often see a very black and white discussion about branding and SEO. Experts feel compelled to argue over which one is better. It’s as if these two integral dynamics can’t work together to support your business. Well, guess what? They can. And they should. Let’s stop taking part in this arbitrary competition. When we waste time arguing about how two things don’t work together, we’re missing out on the chance to uncover real opportunities. And that type of behavior leads to less-than-optimal results, lost time and subpar marketing ROI. The reality is: these two strategies not only support one another, but reinforce each other’s efforts to create a synchronized marketing front. And when you do it right, this combination can be targeted, measurable and long-lasting. Don’t make the same mistake as so many of these other marketers. It’s time to develop smart strategies that get all aspects of your efforts in sync. Modern marketers can’t waste time arguing over which tactic is more important. Successful marketing requires a holistic, top-level view of today’s top strategies. There’s a lot of low-hanging fruit for businesses that embrace this idea, but it’s up to you to learn about the strategies that help you get the best of both worlds. Brand awareness is all about increasing acknowledgement of your company’s identity. In the online realm, this can happen through strategic link building. Scalable, high-quality link building doesn’t happen overnight. But with a few different tactics – such as the three below – you can see great branding and SEO results. Broken Link Building. Identify authority websites in your niche that have pages with broken links. Reach out to the website owner with a personalized email that points out the link issue. Offer your relevant link as a solution to the problem. Designing infographics. Although this tactic isn’t as effective as it used to be, good infographics still generate branding and SEO results. Getting active on social media. In addition to general social media posting, getting active in the community is a great way to build links. Consider submitting your articles to places like Reddit, StumbleUpon and Growth Hackers. Once you’ve built a strong brand, you’ll begin acquiring backlinks naturally through brand recognition and SEO results. It’s a never-ending cycle of growth. Modern marketers should focus their link building efforts on increasing brand awareness to drive a huge win in both branding and SEO. Don’t just try to build links for high rankings. Build links to gain more customers, increase revenue and build your brand. There’s no denying the importance of content marketing when it comes to your overall digital marketing results. Content that wins combines both SEO and branding best practices. For best results, write content for both the search engine and your audience. If you only write for your audience, you may never see a corresponding improvement in your rankings. Abstract content that lacks optimization will only go so far. Embrace SEO practices while also focusing on your audience. Doing so will create a powerful content marketing engine that helps your rankings soar and your branding become stronger than ever. Navigational: Direct searches for a person, company or brand (e.g. Adidas, Apple). Informational: Searches trying to find quick answers (e.g. recipes, news). Commercial: Searches that lead up to a purchase (e.g. pricing, product description). Transactional: Searches trying to complete a task (e.g. sign up, purchase). For optimal branding strength, your web pages should align with your users’ intent. 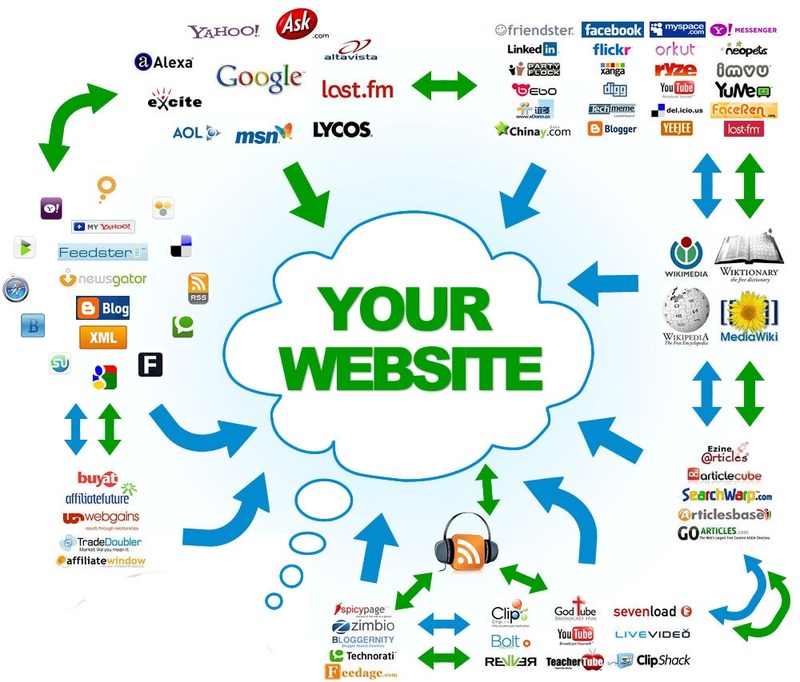 You can accomplish this through keyword research, optimization and implementation. Let’s say I own a surf shop and I created a landing page to sell my custom surfboards. I wouldn’t want that page to rank for how to clean a surfboard. It’d be better for my brand to rank for something like custom surfboard prices. That kind of alignment only happens when you first have your brand goals and SEO research coordinated together. And once that happens, everyone wins. I’ve seen a lot of small businesses that try to please everyone. They lack a hyper-focused brand in an attempt to win more customers. Consequently, this leads to the exact opposite effect. Because they haven’t established a clear niche, the right customers don’t feel a strong connection to the brand. Narrowing down your niche. You’ll see much more success if you niche down rather than trying to please everyone. A narrow niche gives you the opportunity to hone in your messaging, target your offers and connect with customers. Finding new branding pathways. Exploring a smaller subset of your industry brings a host of new ideas. Keyword research can enlighten you about new content, offerings and services you could provide to your niche. 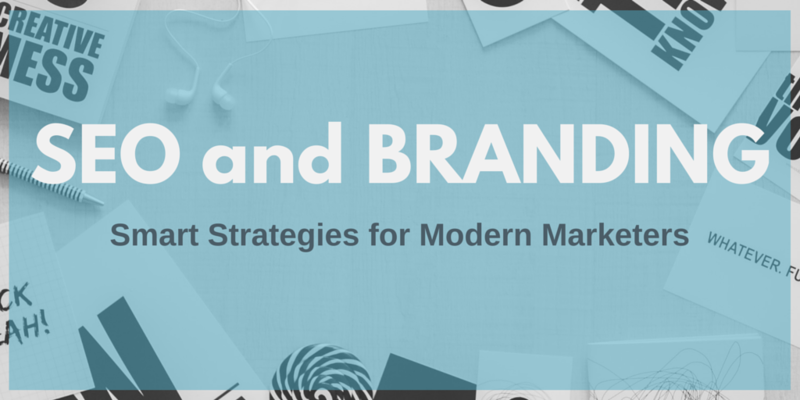 A focused brand identity has the opportunity to dominate. And keyword research can help you see all the great opportunities that lie within your chosen niche. 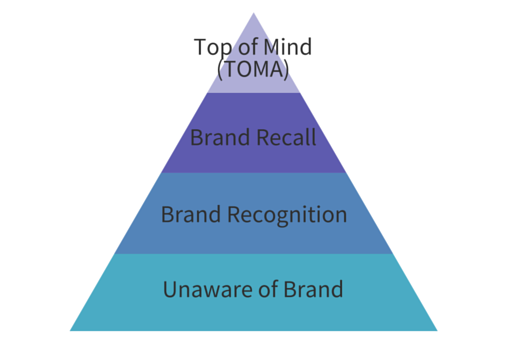 A lot of branding comes down to visual recognition. If you can get people to recognize your design, logo and style, then you’ve created a strong brand. When it comes to SEO, you can help level up this branding tactic through the use of optimized ALT tags on your images. Any time you contribute images online, whether through advertising or other websites, your imagery should contain an ALT attribute that has branded text. Don’t let your branded searches land on a boring, visually lacking SERP. Use ALT tags to ensure that the visual identity of your brand gets strengthened every time someone searches for your business. 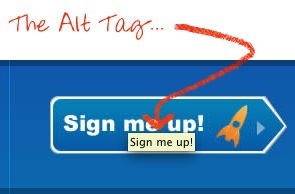 Start by going through your website and writing proper ALT tags for each of your branded images. It’s a simple step that can lead to great results. You can also take your brand strength up a notch by using ALT tags to optimize non-branded images on your site with your target keywords. Keep in mind, Google still wants high-quality optimization, even in something as simple as image tags. Avoid keyword stuffing, and use natural language to describe each image. Branded searches will likely bring up a local listing if you run a brick-and-mortar business. For this reason, it’s important to keep your branding on-point for these types of results. Many companies fall short because they don’t take time to manage and optimize this data. The importance of local search lies in the data. It not only needs to be accurate, but the data must remain consistent across the various databases that include your company’s information. It’s shocking how many directories lack correct data. To keep all information on the up-and-up, I like to employ the help of a local listing management solution. These kinds of tools make sure all the local SEO ducks are in a row for my clients (though it’s possible to do this manually as well). Ultimately, it’s just a matter of checking, updating and managing the data. Just think about the business disaster that would occur if your local search results featured inaccurate data about things like your location, store hours or phone number. 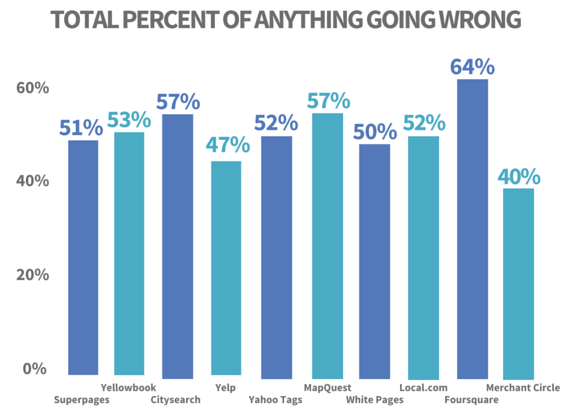 You could end up with a customer service nightmare if you don’t invest in proper local SEO. Another way local SEO strengthens branding is through reviews. The number and quality of reviews your brand captures will directly affect your rankings. But they also have a huge impact on your brand. Has there ever been a time where you didn’t check out a new restaurant or business based on bad reviews? I know I have. Likewise, I’ve made a decision to go to a new restaurant because of the amazing reviews. It works both ways – and it’s something you need to take into account when it comes to SEO and branding performance. So what do you think about the intersection of SEO and branding? Do you think it’s important to integrate these two marketing tactics into a synchronized powerhouse? This was a really interesting read. Thanks for sharing this Aaron! I might have read this too late, but the SEO is still going on so it’s nice to still stumble upon something like this. Great article Aaron. Very interesting. Thanks for sharing. Hope it will help me to do some good brand awareness to my brand.